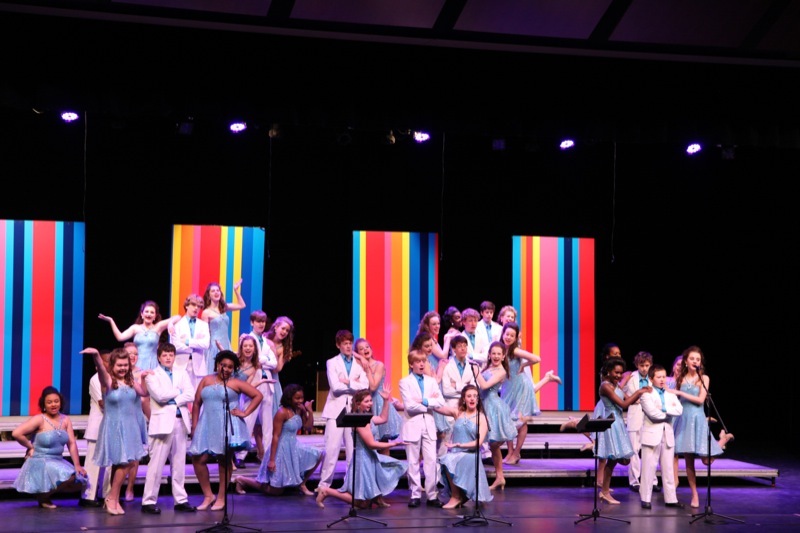 Our Showtime middle school show choir and Encore upper school show choir participate in competitions across the southeast. 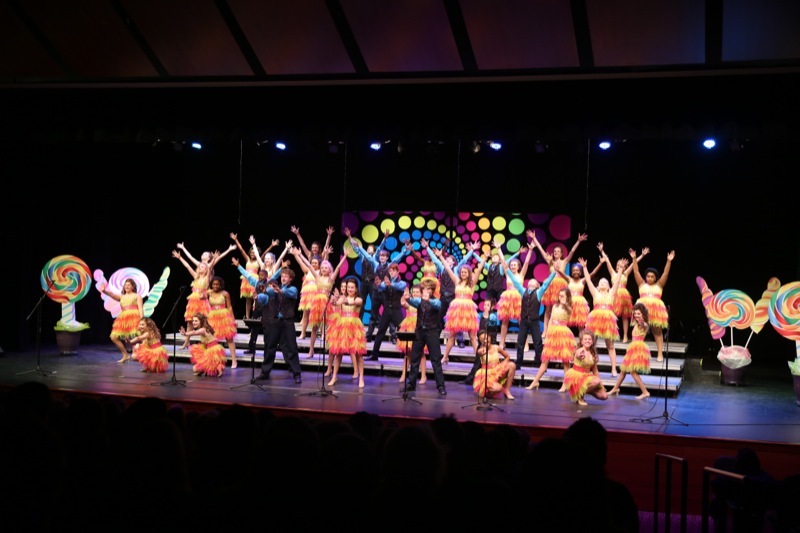 This year both groups had outstanding seasons and brought home numerous awards. Showtime won its division in two competitions and received numerous awards for vocals, choreography, and show design. Encore won its division at the Petal Invitational, placed in others, and was selected for finals in two competitions where the group then competed against the top show choirs from all divisions, earning an overall ranking. 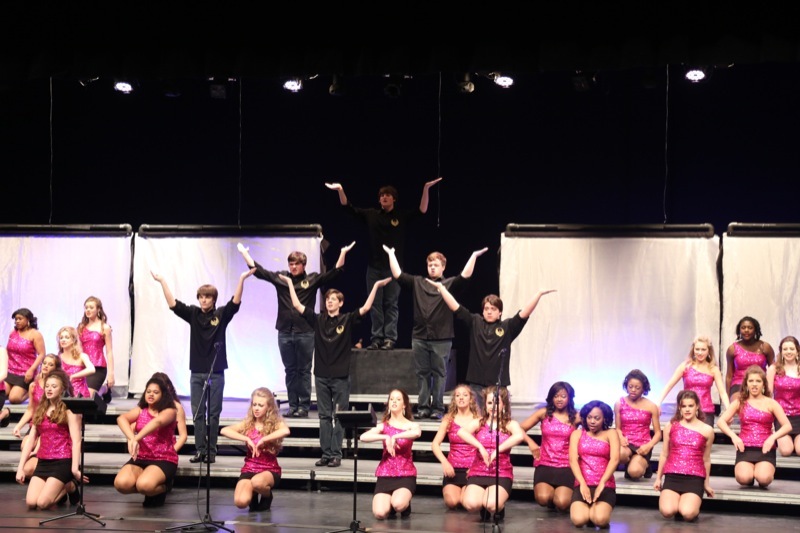 Encore also competes against show choirs from across the country at FAME in Orlando. Click here for photos from their performance for the student body.